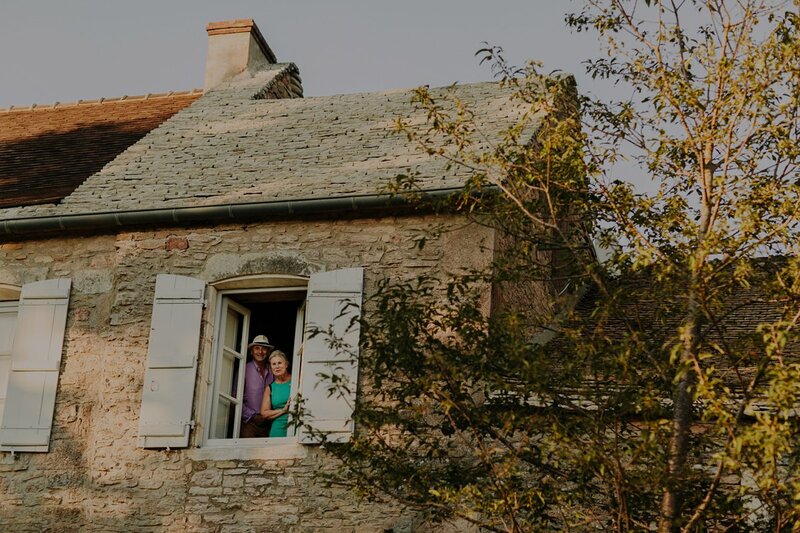 Very few words can describe the experience we had with Margot & Lukas. 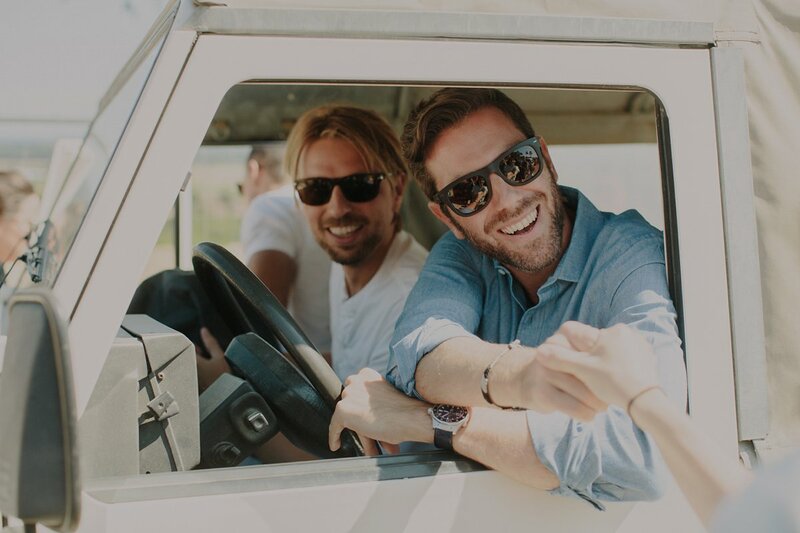 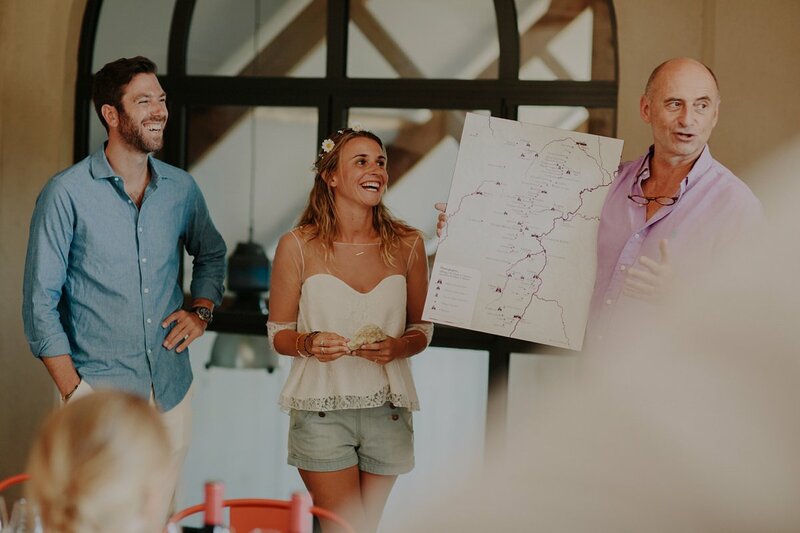 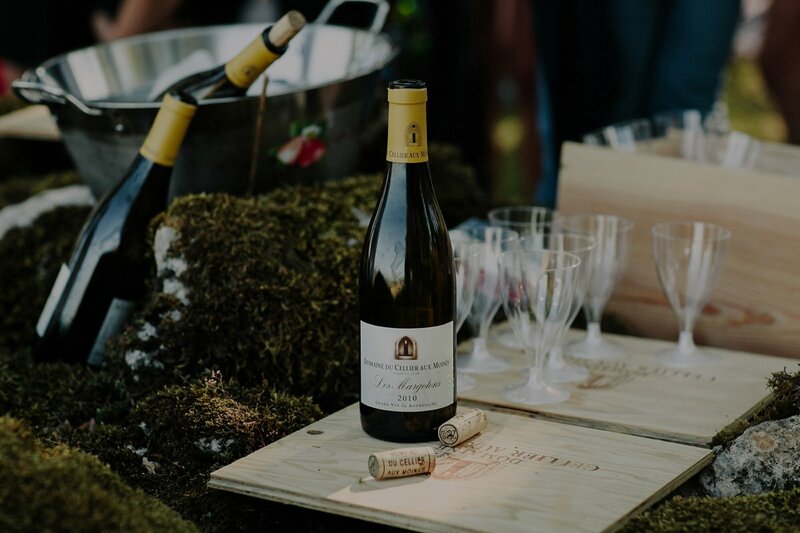 Originally from France and the Netherlands, these two now live in New York City with their beautiful family and traveled to the rolling hills of Burgundy to celebrate with a few hundred of their loved ones over a weekend at their parents vineyard. 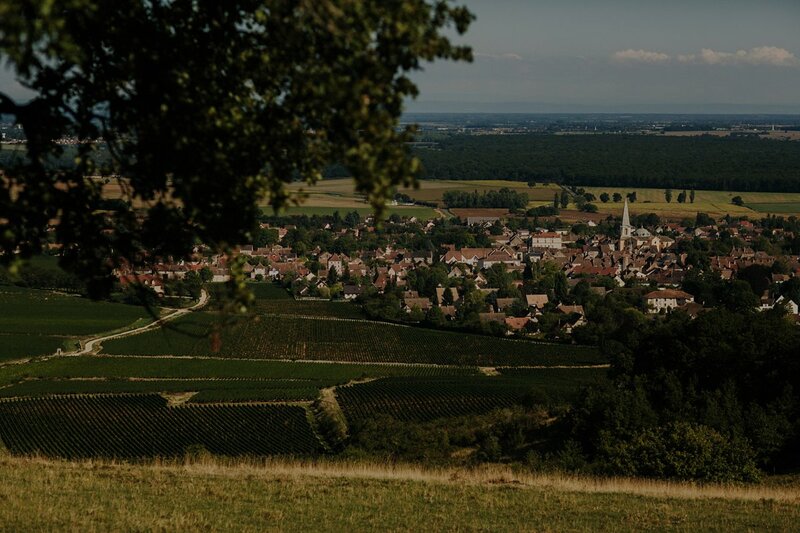 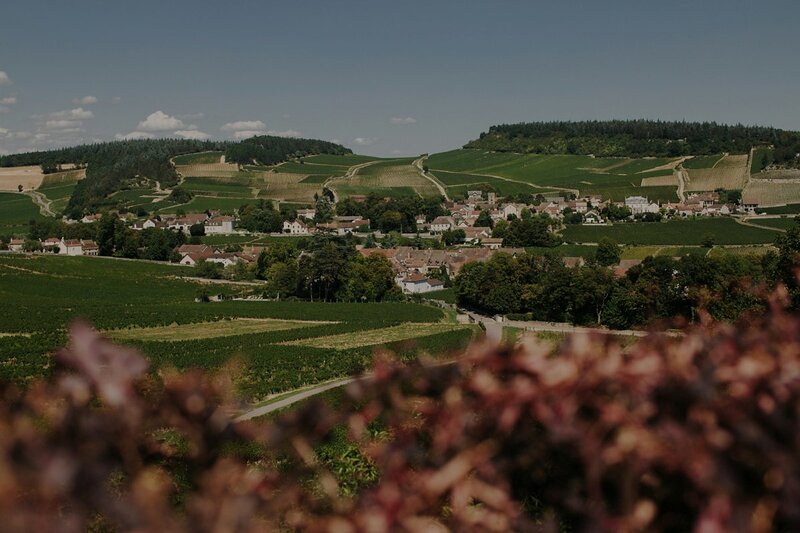 The immaculate Domaine Du Cellier Aux Moines sits on a hill overlooking the small village of Givry and can be seen from almost all areas of the town below. 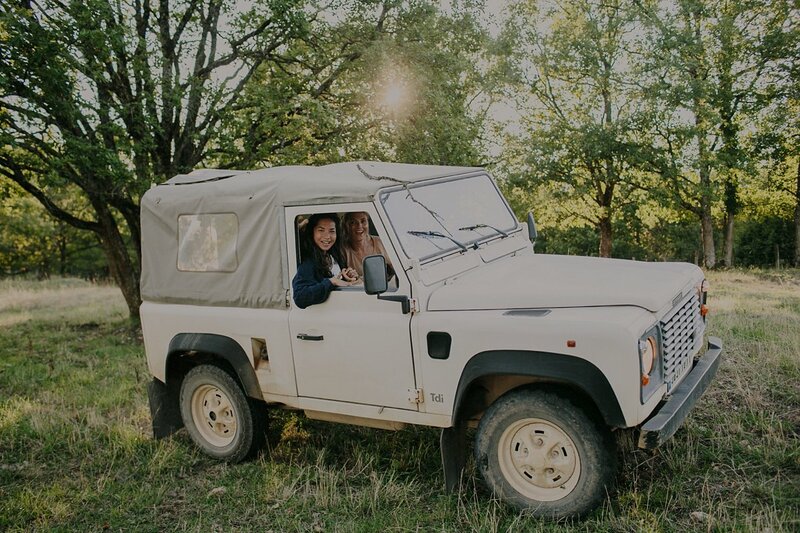 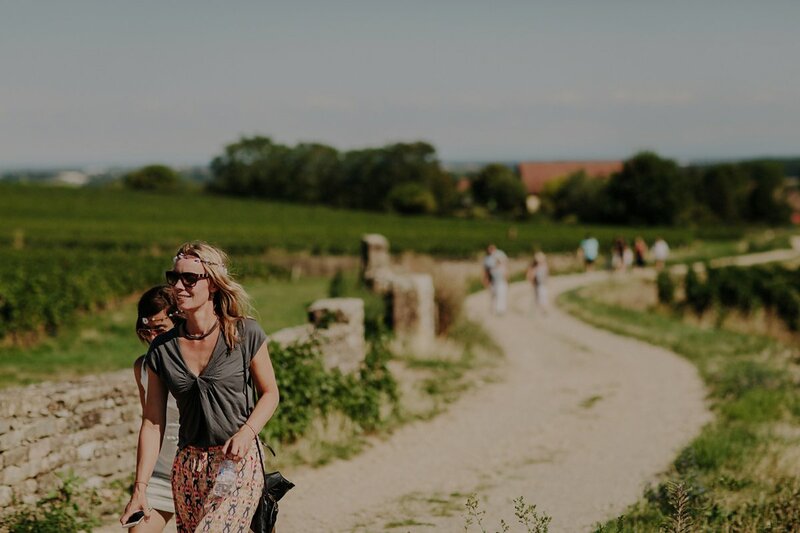 Emily and I spent several days leading up to their weekend getting lost on the small back roads of the French wine country, soaking in as much as we could before the weekend started. 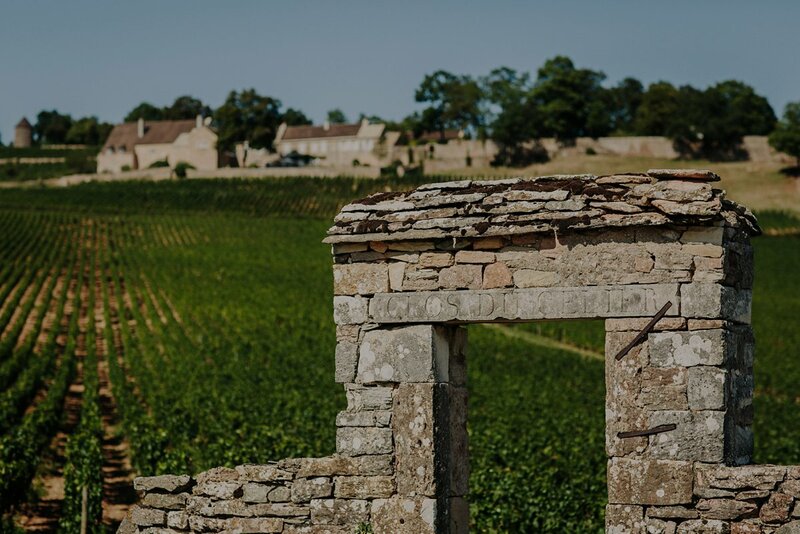 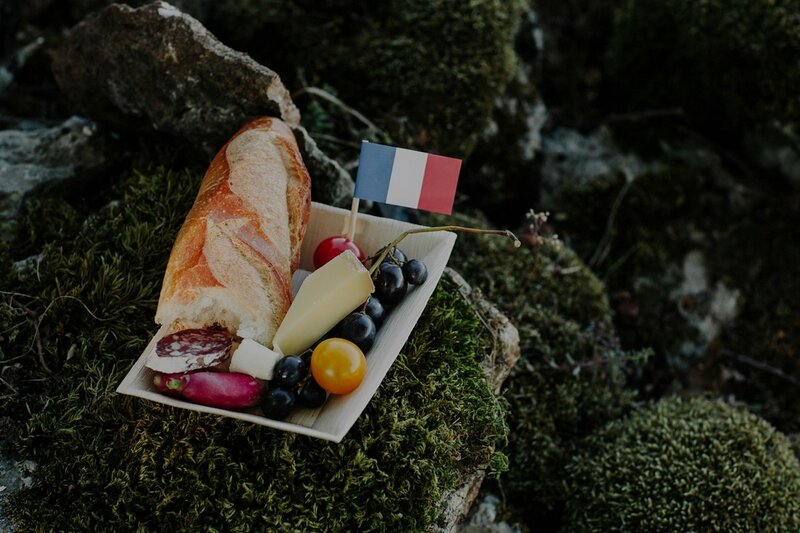 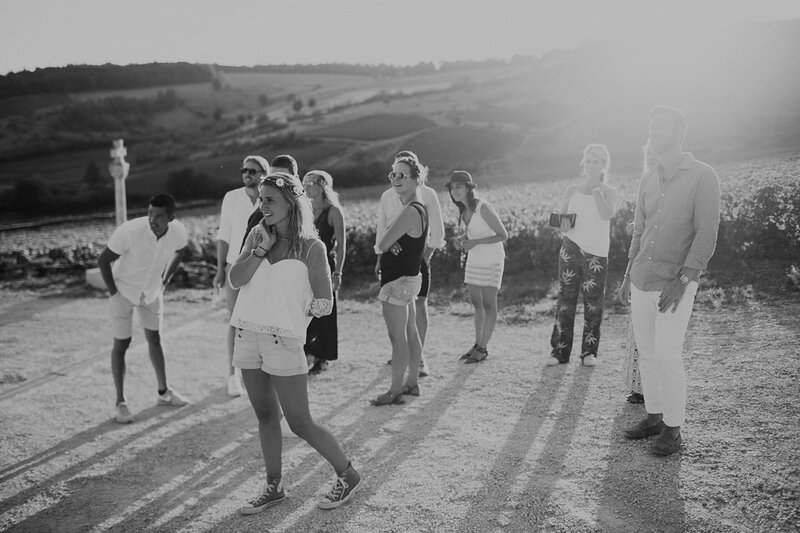 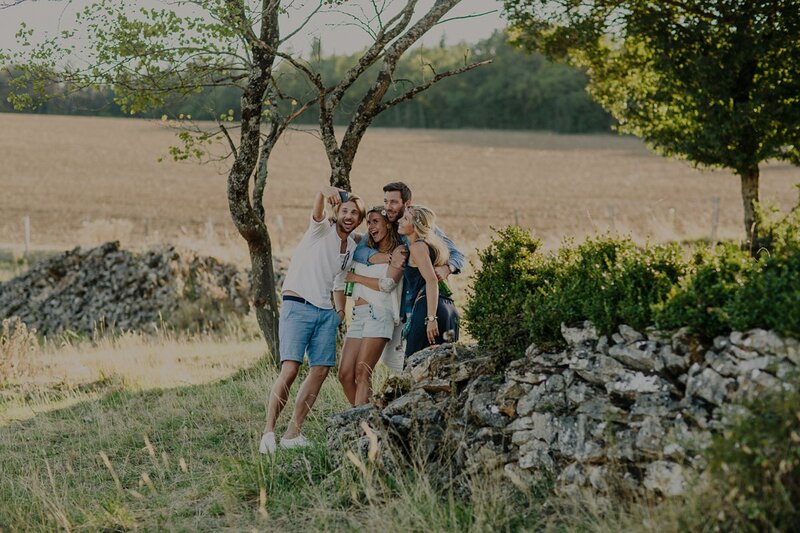 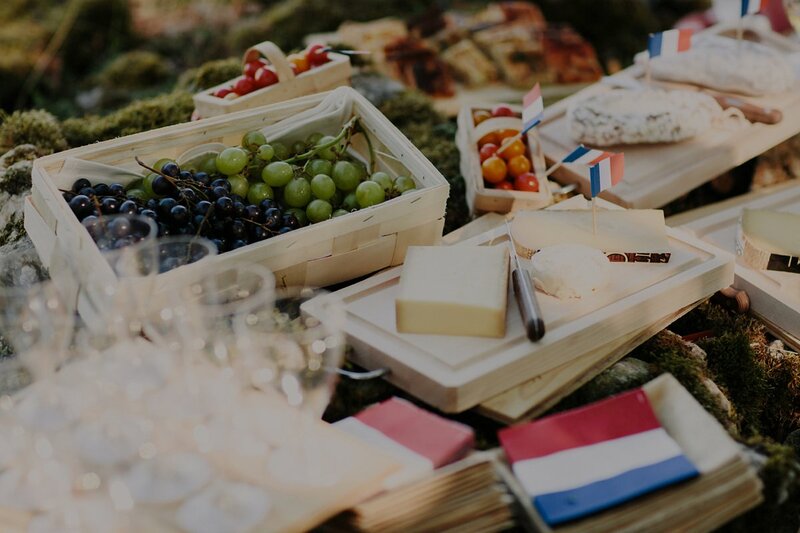 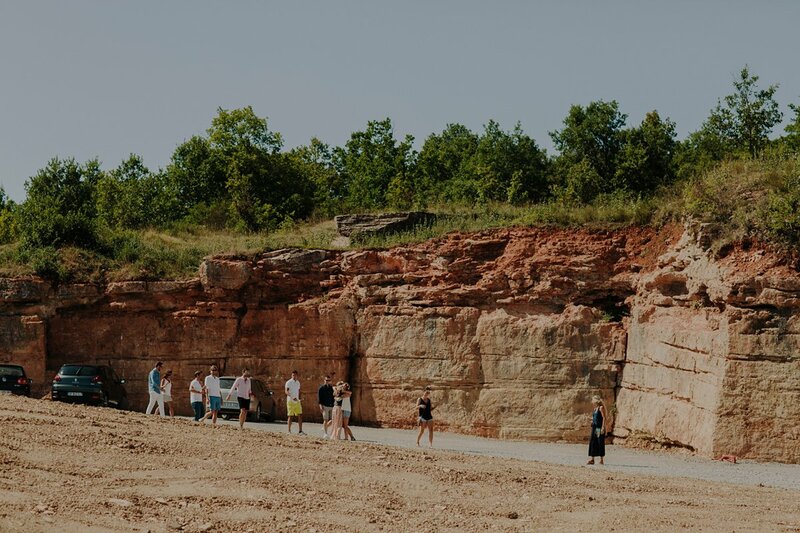 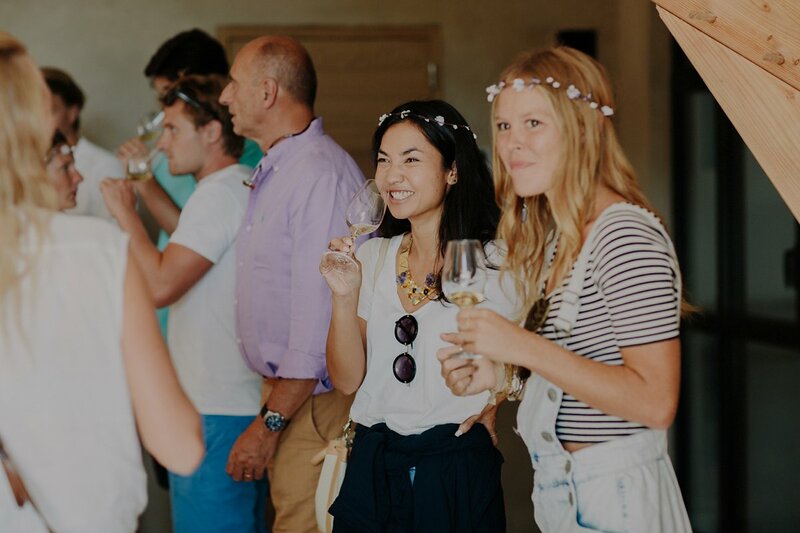 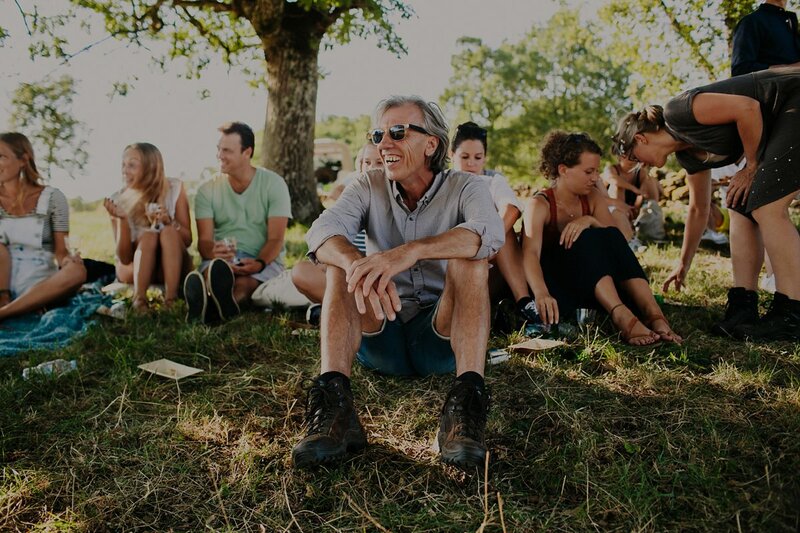 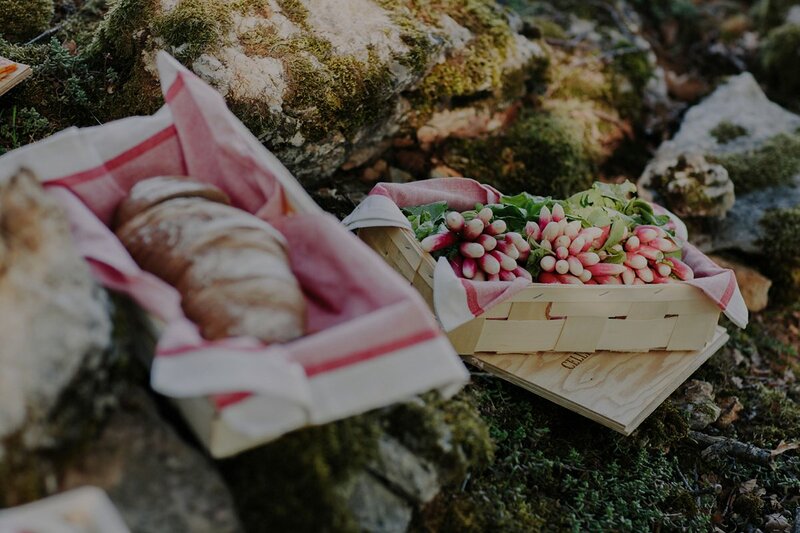 Below are a few images from the beginning of their weekend when their guests arrived from other parts of Europe and the United States to enjoy a wine tasting and a hike up the nearby hillside to enjoy a french picnic. 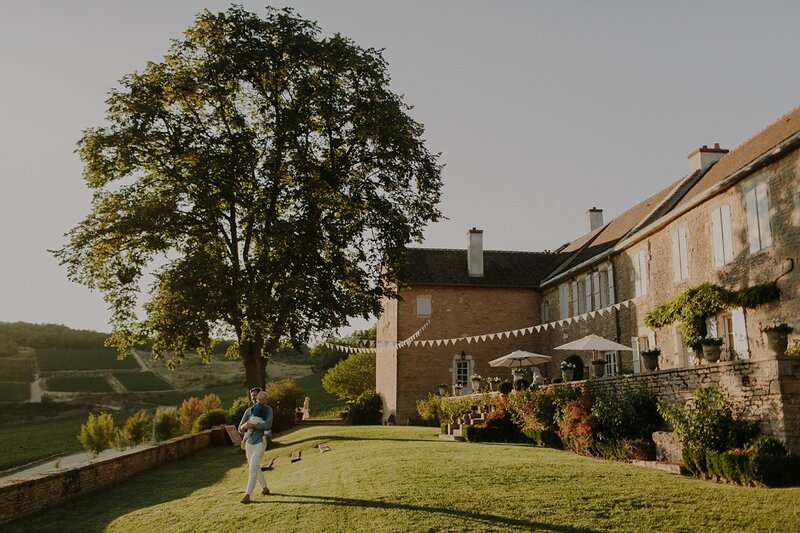 See more from their wedding day here.